He’s a Top Chef winner, F&W Best New Chef, & GQ named his restaurant best in the US. 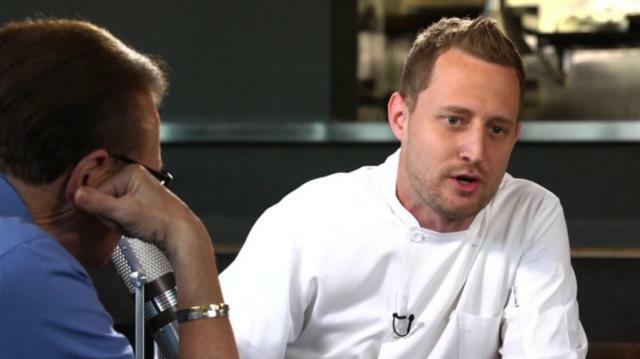 Michael Voltaggio opens up about the secret to his success & whips up a dish for Larry. Plus, Daniel Holzman & Michael Chernow on The Meatball Shop's rapid growth.